One of life’s many lessons we learn as they come into our lives at one point or another. I wish life’s lessons weren’t so hard to deal with and i could make m wishes come true!! 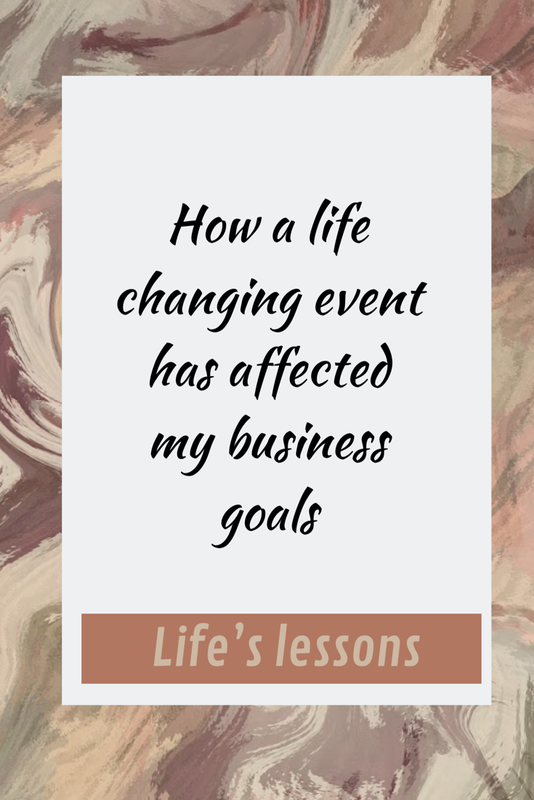 I’ve been redoing video after video because I feel like it’s too crazy and isn’t about my event but it all is a part of the list of things that has caused me to change all my business goals and rethink it all together. I have decided after three days of trying to learn new crafts or tutorials on Pinterest and reading the topics and articles that are. in opinion. I will share it. The unbelievable pins of topics that are misleading or have no relation to what the pin has put in writing what the article is about. I’m tired of wasting my time. I’m going to voice it and I don’t care if its’s upsetting to you but I will not post any link or share the pin. It’s only about what I come across that is going to share my thoughts. Every post will be a video. I’m not making any extra steps to create a proper, top ranking, and SEO standards blog post.OKAY! I really want to heat from you try to comment PLEASE!